Open enrollment for the 2012-13 school year will take place Feb. 27 through March 9. All students will receive an assignment letter right before open enrollment begins. This will tell you your student’s initial assignment for next year, and will also provide information on open enrollment if you want to apply for a different attendance area or option school for next year. Information on assignments for the 2012-12 school year is scheduled to be available on the SPS website and automated phone line (206-252-0212) on April 16. Mailed confirmation letters will be sent out the week of April 23. 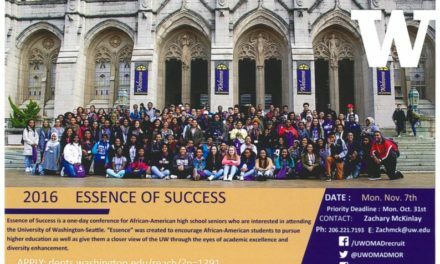 Since Seattle Public Schools has shifted to a geographic-based model with the New Student Assignment Plan, most schools will not conduct a daytime school tour. However, most schools will host an evening open house, which is a great opportunity for prospective families and students to visit the school, meet with teachers and the principal and ask questions. 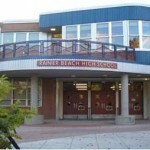 June 10, 2010 Reminder: Welcome to the Beach for RB High School freshman and families, TONIGHT! Eat at Famous Dave’s BBQ and support Rainier Beach HS Seniors, March 31!